TBILISI, DFWatch–Tbilisi City Court on Monday allowed a lawsuit against the TV company Rustavi 2 to proceed. Rustavi 2’s lawyer claims that the lawsuit has no legal basis. The case was filed by the businessman Kibar Khalvashi, who was once owner of Rustavi 2 and claims he was forced to give up his shares. 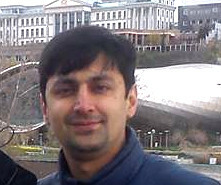 Khalvashi’s lawyers claim their client purchased Rustavi 2 in 2004 for USD 7 million. 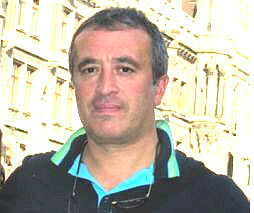 In 2006, property was taken from him with the involvement of then President Mikheil Saakashvili, they claim. A few days ago, the court ordered the seizure of all Rustavi 2’s property. Since the court now has admitted the case, the property may remain seized for months or years, depending how long time the lawsuit takes. 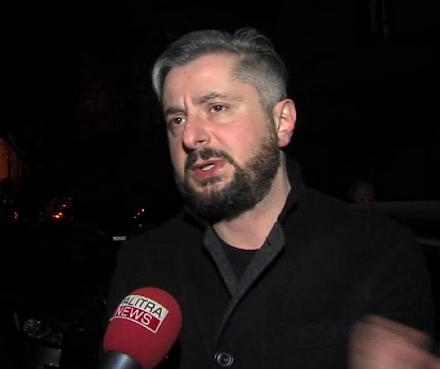 In the last few days, former owners of Rustavi 2 Davit Dvali and Jarji Akimidze claimed that the TV channel is still being controlled by the National Movement, Saakashvili’s party which is now in opposition. 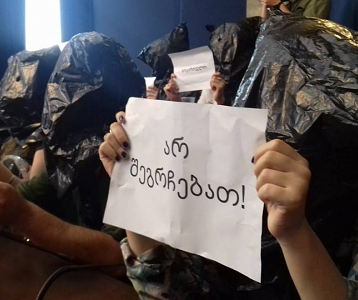 Later on Monday, Tamar Muradashvili, a lawyer representing Rustavi 2, claimed that after familiarizing herself with the case against the company, she could not find any valuable grounds for the complaint. 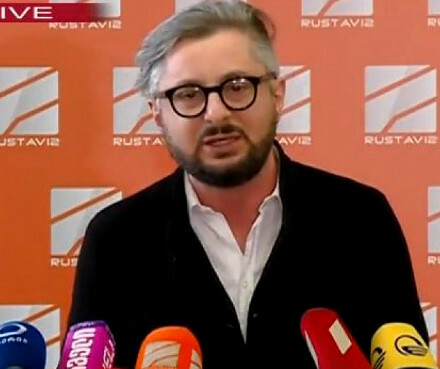 Muradashvili said Khalvashi argues that he owns the copyright for the Rustavi 2 logo as well as several TV shows like Ford Boyard and Geobar, but she contended that the logo was the work of designers, while the TV shows were international projects with a valid license and that Khalvashi couldn’t have been their author. Regarding the question of how property was appropriated from Khalvashi, the lawyer said that no valuable evidence has been seen, but Khalvashi promises to bring witnesses to the lawsuit who will prove his version of events. 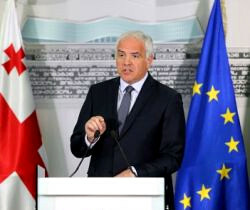 Muradashvili expressed hope that the case will be successful for Rustavi 2 and it may even be included in future textbooks as a good example in the history of media. A date for the pretrial hearing has not yet been set.